So, this blog has been dormant for a long time. Looking back I see that the last post was a sermon from over one year ago. 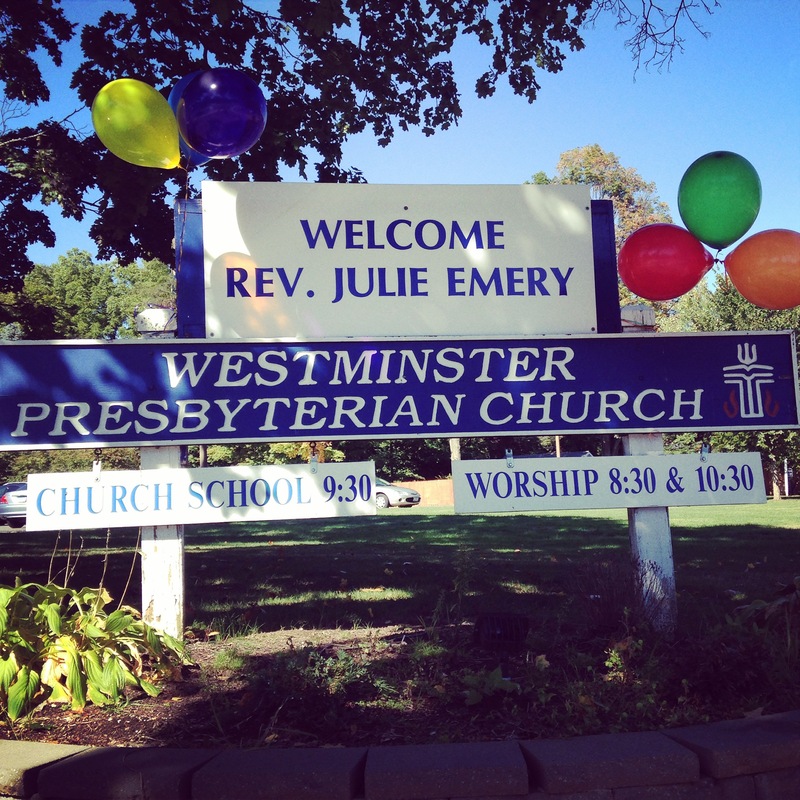 The truth is that last post is from a time when I was in the midst of a professional search, considering leaving one beloved congregation for an opportunity and another soon-to-be beloved congregation. It was, frankly, a time of discernment and a great deal of interior contemplation. It was hard to place all or any of that in this blog for all eyes to see. Now I am in a new context, new congregation, serving as a head of staff of a mid-sized congregation in Connecticut. While leaving New York was hard, I feel more than ever that God has called me to this place, in this time, and so I am wonderfully grateful. I’m also feeling that it’s time to revamp and renew this blogging thing. There is much to write – so much going on in this world and so much to consider in ministry and family life… it’s time to start again. Thanks to all who have read, and might read… I hope to hear from you again somewhere down the road.